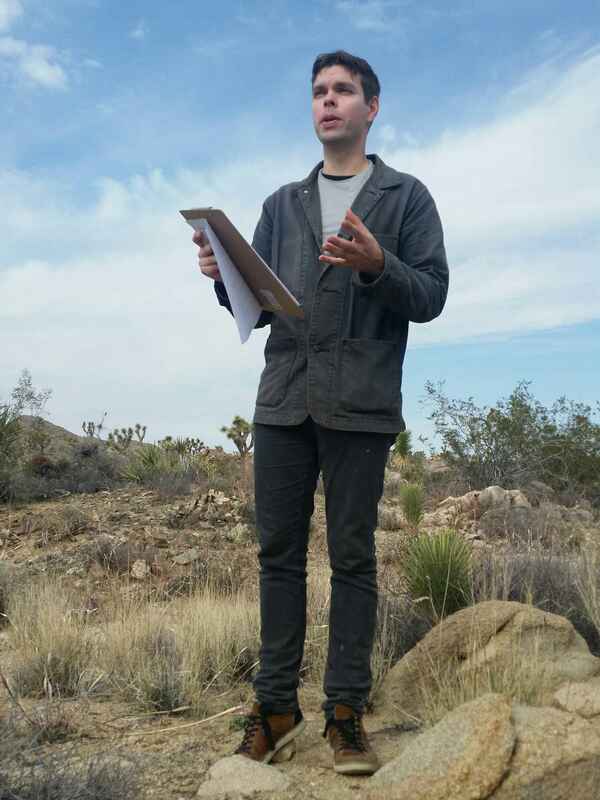 Sean Negus is a San Francisco-based poet, experimental writer and sometime digital/visual artist working in video, web design, and other mediums. He teaches composition, literature and critical thinking at San Francisco State University and other colleges in the Bay Area. Writing of his appears in WebConjunctions, Poecology, DUSIE, Otoliths, TINGE, and Beatdom. A videopoem of his, Recursionem Solaris, was selected for the Athens International Video Poetry Film Festival in 2016. In addition, he co-edited an issue of contemporary Brazilian poetry for DUSIE magazine. Ariel Fintushel is a Los Angeles poet with an MFA from SF State. Her writing has been published by Cholla Needles, Huffington Post, Zaum, Baltimore University’s Welter, The A3 Review, and elsewhere. Fintushel founded a creative writing workshop series called Films & Poetry which serves the homeless of Los Angeles. She has previously taught at SF State, Borough of Manhattan Community College, Oxnard College, and The American Musical & Dance Academy. 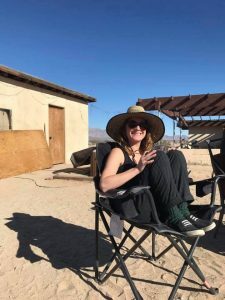 She enjoys exploring poetry through illustration, video, and audio, and is interested in the desert as a place of deprivation and miracles, latent energy, adventure, malice, and mysticism.